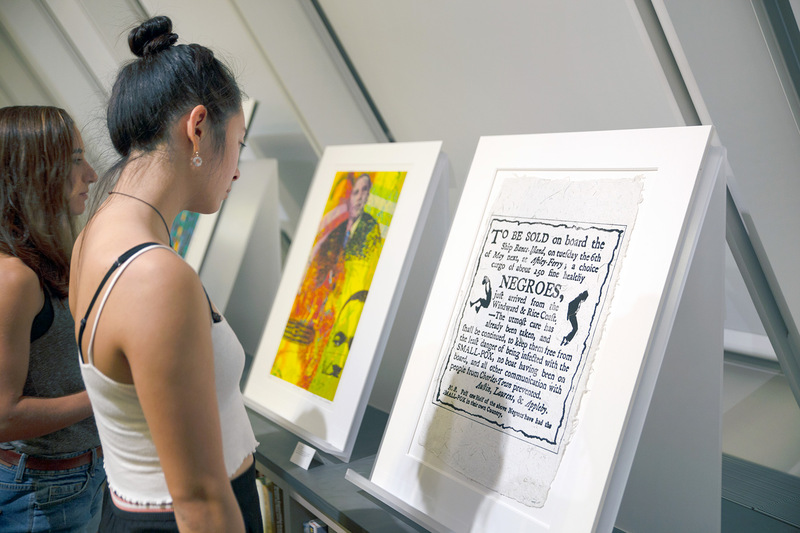 Four new books are part of the Harvard Art Museums publishing lineup this fall and winter. Our small but mighty publishing team has had a busy year—with hundreds of pages to show for it. In all, four books will have been released between July 2018 and January 2019. 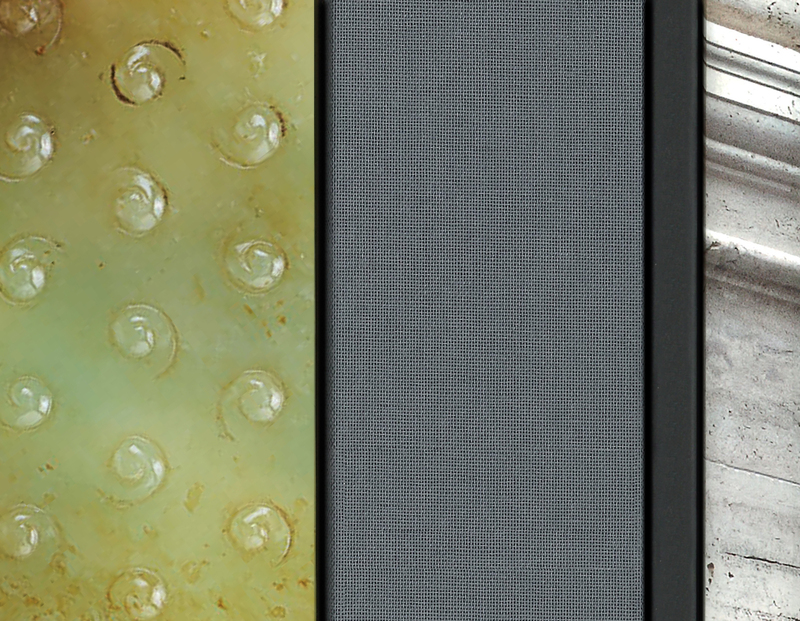 Each is a unique contribution to our publishing program, ranging from in-depth scholarship to a commemorative volume designed to catch the eye of everyday visitors. Read on for more details about these exciting publications. Carl Grossberg: Works in the Merrill C. Berman Collection, by Melissa Venator, provides an overview of the German artist’s career. Carl Grossberg (1894–1940), a Bauhaus-trained painter and interior designer, received long overdue attention in our volume Carl Grossberg: Works in the Merrill C. Berman Collection—the first English-language publication to focus on this German artist. Written by Melissa Venator, the 2016–19 Stefan Engelhorn Curatorial Fellow in the Busch-Reisinger Museum, the book introduces Grossberg’s paintings, commercial illustration, and interior design by way of the formidable collection of Merrill C. Berman (Harvard Class of 1960). His collection is the most comprehensive assemblage of Grossberg’s work outside Germany. Although Grossberg’s career spanned just 15 years, he produced hundreds of works, which are characterized by technical realism and bright colors. Inspired by the industry and architecture of interwar Germany, machines and factories dominated his oeuvre, as is evident throughout the short publication. Venator provides illuminating discussion of many of his works, alongside full-color reproductions. 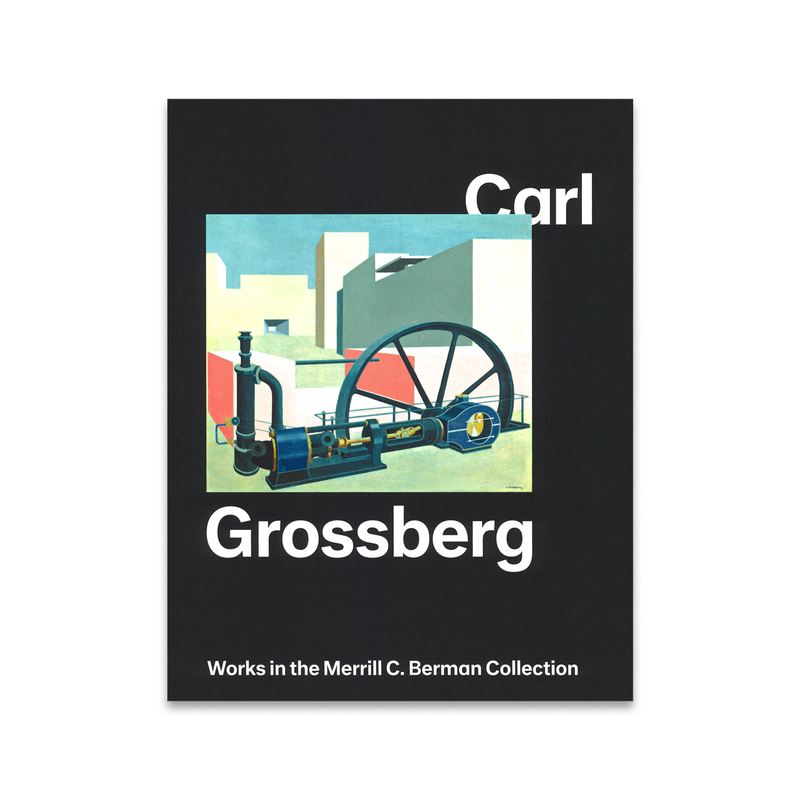 The book served as a complement to the installation Carl Grossberg: Selections from the Merrill C. Berman Collection, which was on view at the Harvard Art Museums from August 4, 2017 through July 22, 2018. 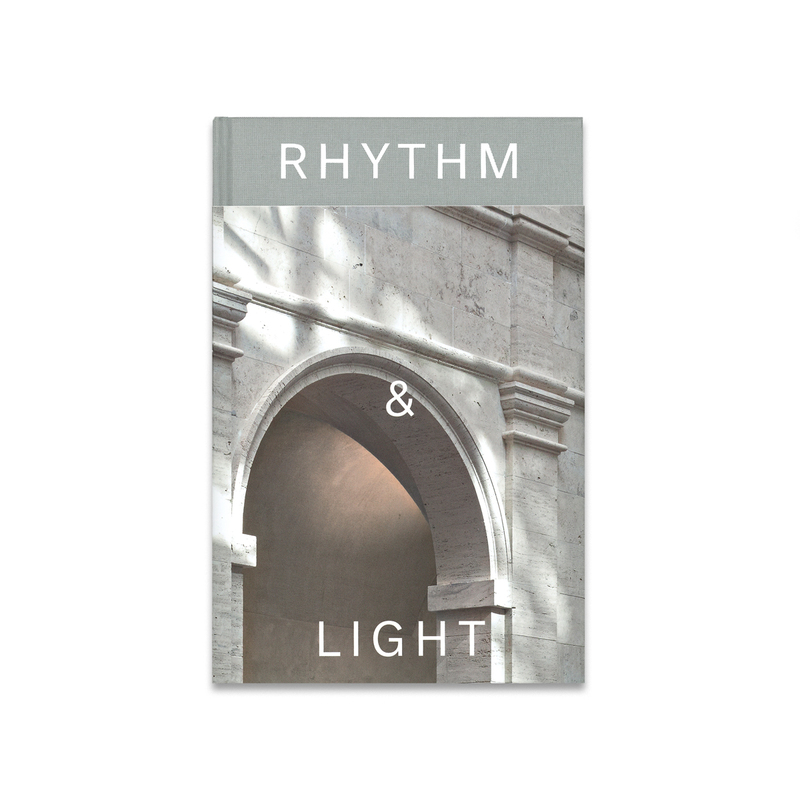 Rhythm & Light, featuring essays by Danielle Carrabino and Mark Carroll, traces the history of the museums’ iconic Calderwood Courtyard. Rhythm & Light investigates the evolution of the museums’ famed Calderwood Courtyard, the literal and figurative heart of the Harvard Art Museums. The 70-page book is artfully designed with stunning new photography by Matthew Monteith, alongside archival photographs. The book’s publication comes at an auspicious time: the San Biagio complex in Montepulciano celebrated its 500th anniversary this September. Rhythm & Light is one of a number of courtyard-themed items created by the Harvard Art Museums to mark the occasion (the museums also organized celebratory events throughout 2018). 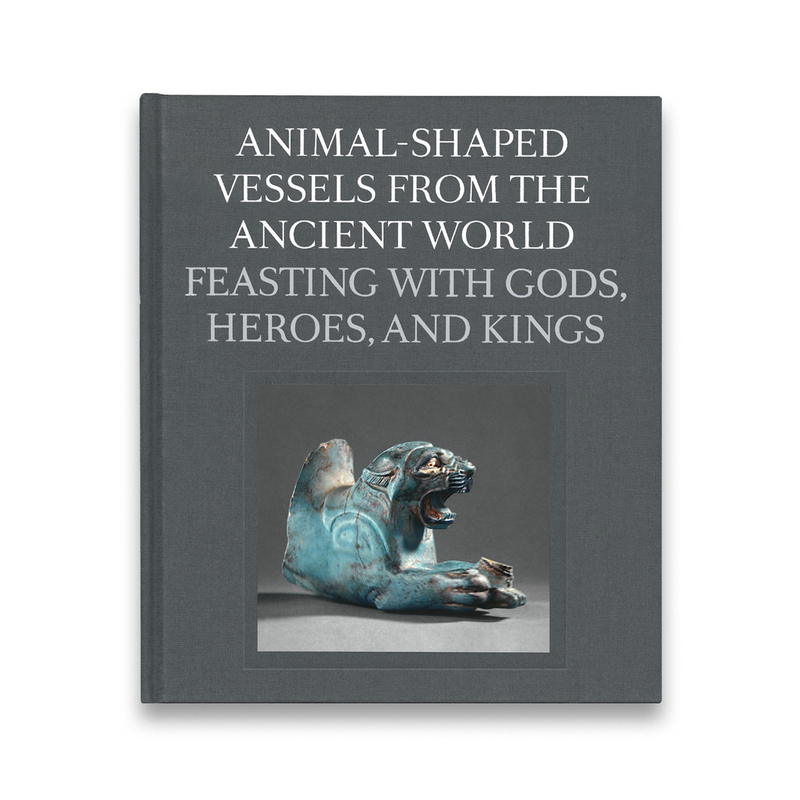 Animal-Shaped Vessels from the Ancient World: Feasting with Gods, Heroes, and Kings, edited by Susanne Ebbinghaus, accompanies the special exhibition of the same name, on view through January 6, 2019. Animal-Shaped Vessels from the Ancient World: Feasting with Gods, Heroes, and Kings is the first publication to offer a large-scale, comprehensive examination of the phenomenon of drinking and pouring vessels that have been produced in the shapes of animals, both real and imagined, since ancient times. Edited by Susanne Ebbinghaus, the George M.A. Hanfmann Curator of Ancient Art and head of the Division of Asian and Mediterranean Art at the Harvard Art Museums, the catalogue accompanies the special exhibition of the same name, on view from September 7, 2018 to January 6. 2019. A diverse slate of nearly 60 elaborate animal-shaped vessels, used in or related to ritual or ceremonial drinking, are included in the exhibition and featured in the book. Essays by two dozen international scholars address such topics as the symbolism of particular animal shapes, the prevalence and use of certain vessel forms, and the ways in which these objects spurred artistic innovation and cross-cultural exchange. 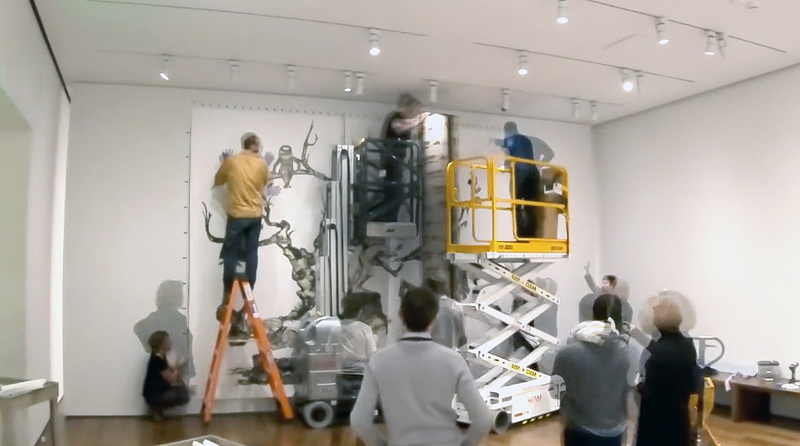 Short “In Focus” features offer deep dives into individual objects’ stories through the lens of art history, conservation, religion, anthropology, and more. Large, full-color photographs throughout the volume offer a sense of the beauty and intrigue of these entertaining and often lifelike vessels—as well as a compelling case for visiting the Animal-Shaped Vessels exhibition in person. 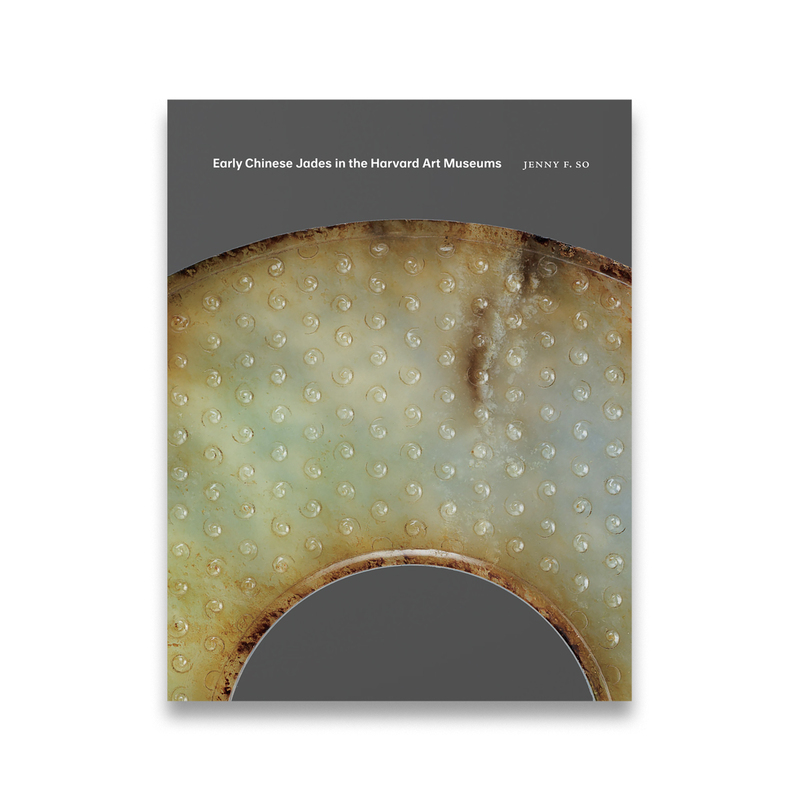 Early Chinese Jades in the Harvard Art Museums, by Jenny F. So, takes a close look at more than 100 jades in the renowned Grenville L. Winthrop Collection. Looking ahead to January 2019, Early Chinese Jades in the Harvard Art Museums, by Jenny F. So, is a careful examination of more than 100 jades in the Harvard Art Museums’ renowned Grenville L. Winthrop Collection, which includes some of the finest examples of ancient and archaizing jades outside China. Professor emerita in the Department of Fine Arts at the Chinese University of Hong Kong and former senior curator of Chinese art at the Freer Gallery of Art and Arthur M. Sackler Gallery, Smithsonian Institution, Dr. So brings her expertise to bear on these objects’ layered meanings and histories. Topics such as the special role of jade in Chinese culture, the unique qualities of the material, and the craftsmanship of jade carving are also discussed in her chronological narrative and object entries. Featuring new photography of many of the jades, the book is sure to please both scholars and those who are drawn to the beauty and captivating history of this revered stone.